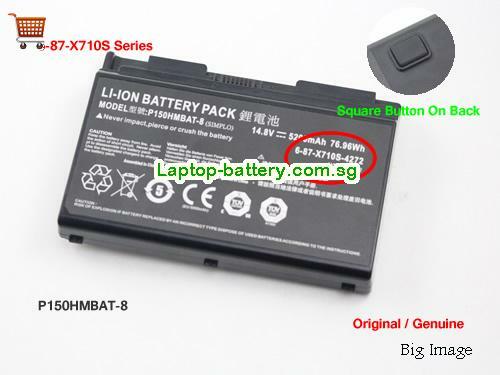 New And High Quality Genuine Clevo 6-87-X710S-4271 P150HMBAT P170 P170EM PC Battery(Li-ion 14.8V 5200mAh, 76.96Wh ) In Singapore . 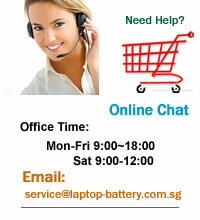 Welcome buy genuine clevo 6-87-x710s-4271 p150hmbat p170 p170em pc battery on our store. How can i sure this Genuine Clevo 6-87-X710S-4271 P150HMBAT P170 P170EM PC Battery is the correct one i need?